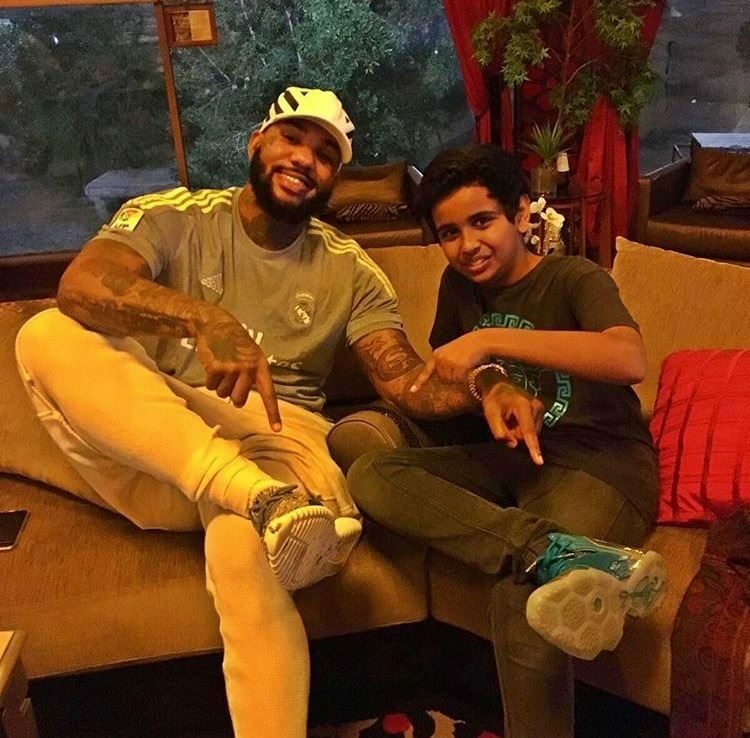 Rubbing shoulders with celebrities, gaining hundreds of thousands of followers of social media, collecting more pairs of rare sneakers that he could ever wear or starting his own fashion labels are just some of the things Rashed Belhasa is famous for. And, at age 15, he’s just getting started. 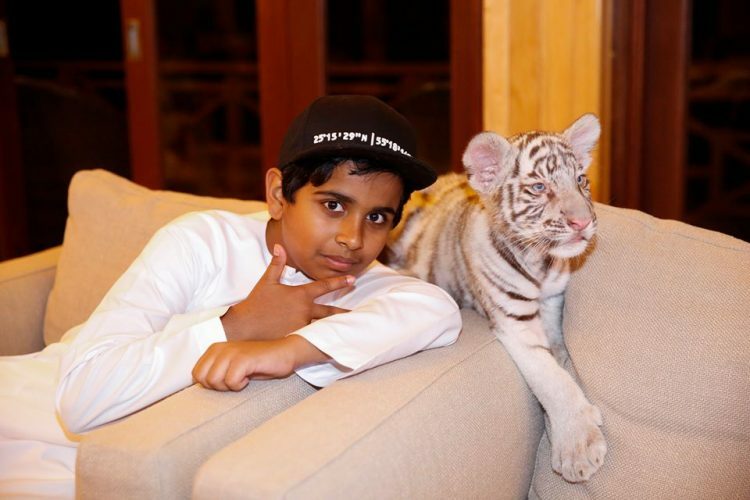 The youngest son of Dubai business tycoon Saif Ahmed Belhasa, Rashed has pretty much everything you dreamed of having growing up, and a whole lot more. He’s more than willing to show off his glamorous life online, too, and the hundreds of thousands of people following him on sites like Instagram and YouTube are proof that most of us love nothing more than watch others flaunt their riches, dreaming of what their lives must be like. 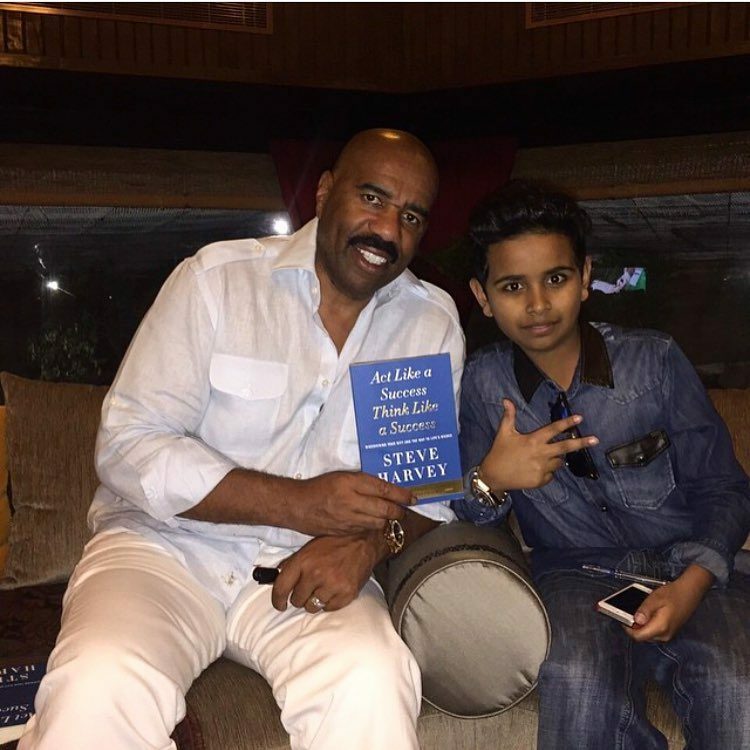 And this 15-year-old’s life is actually crazier than you could ever imagine. For starters, he lives in a lavish mansion, surrounded by a private zoo featuring rare exotic animals like lions, ligers, chimpanzees, cheetahs or panthers. This place is apparently so amazing that most of the celebrities he poses with on his Instagram actually stop by to see it for themselves. 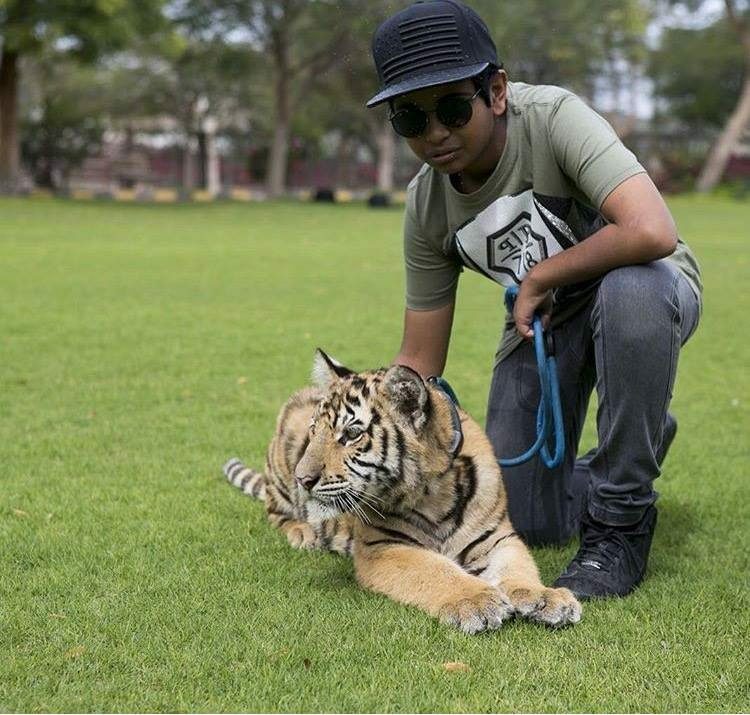 His owes at least part of his online popularity to his private zoo, as it was after the visit of YouTube personality Vitaly Zdorovetskiy that his number of YouTube followers skyrocketed from 4,000 to 50,000 in just a few days. He doesn’t even handle conversations with all celebrities himself. He has an agent who handles his meet-and-greet schedule. Then there is Rashed’s passion for rare sneakers. It all started a couple of years ago, when he and his brother, Abdullah, were at a mall in Dubai, and people stopped them just to take a look and photograph Abdullah’s new Yeezys. He didn’t even like the sneakers, saying that he thought they looked “uninteresting”, but seeing people’s reaction to them definitely intrigued the then 13-year-old. He started looking for rare, expensive sneakers online, and then developed his own network of plugs – connections able to source collectible sneakers, for the right price. Last year, he told The National that he had 200 pairs of sneakers, with the most expensive one costing no less than $1,900. But in just one year’s time, his collection appears to have grown a hundred thousand time. 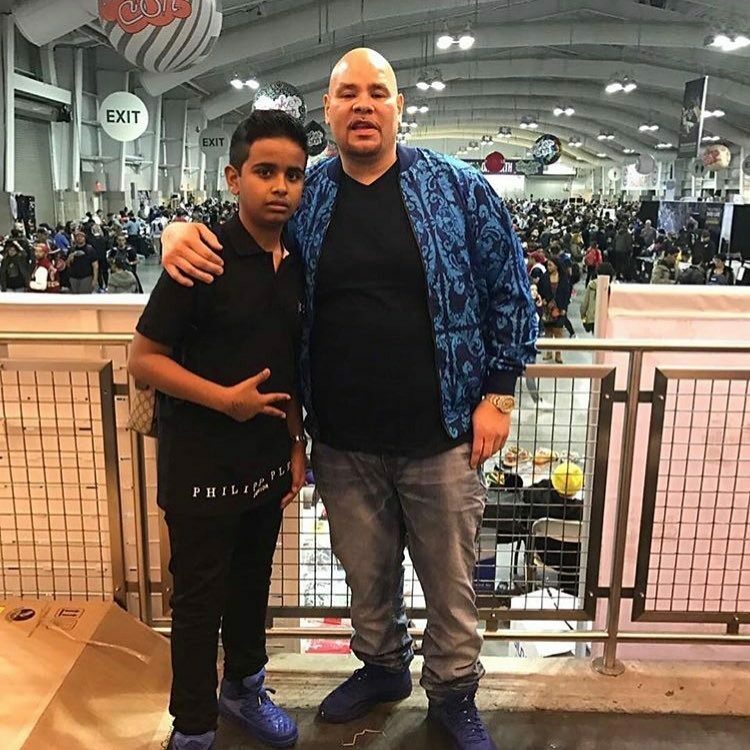 In a recent interview with Highsnobiety, the 15-year-old said that he now has a collection of around 200,000 pairs of sneakers, the most expensive of which cost him $8,000. 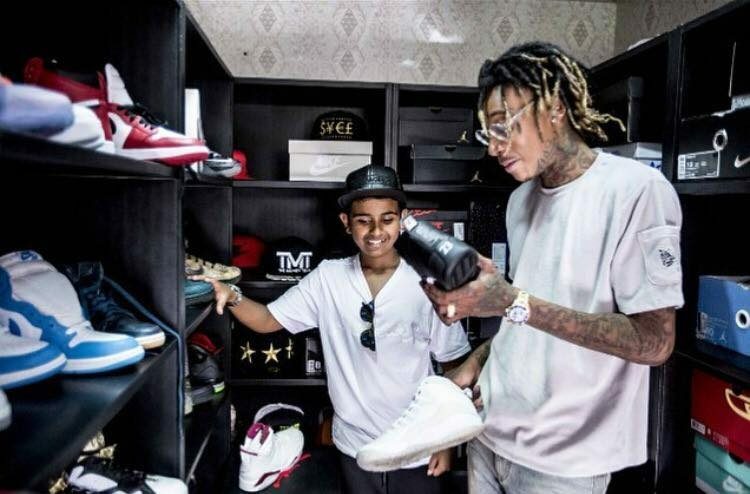 How can a 15-year-old kid afford 200,000 pairs of sneakers. 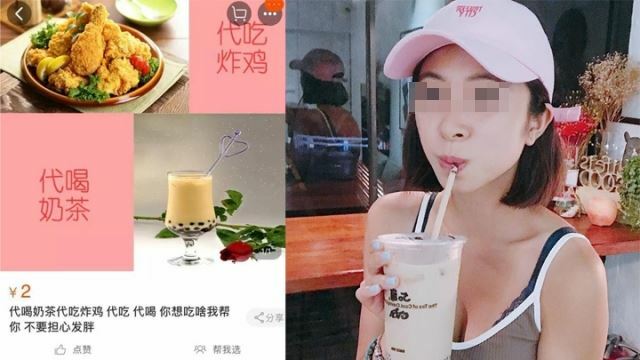 Well, he receives a “small” monthly allowance from his parents, but he also invests most of what he earns from online ads and promotion deals into his passion. Actually, it’s more of a business, or so Rashed claims. 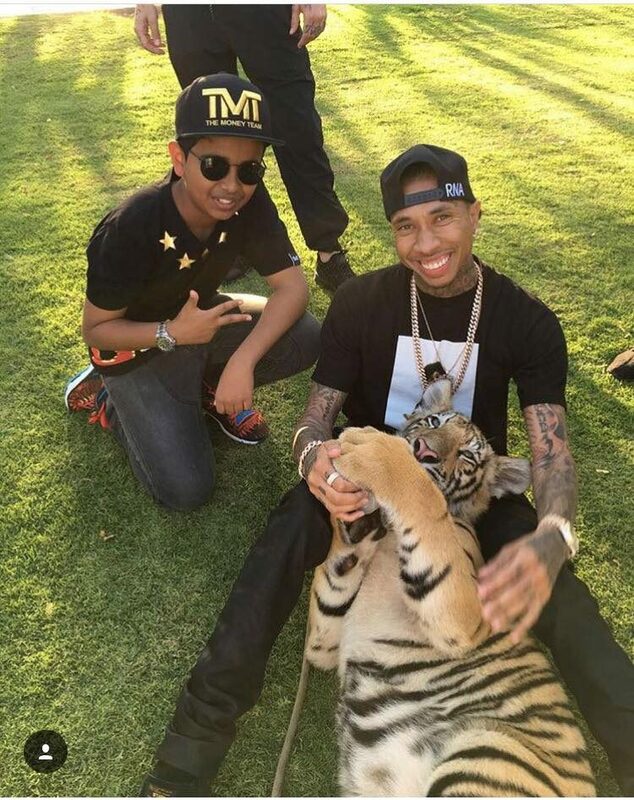 Trying to list all the celebrities that have visited 15-year-old Rashed Belhasa over the last couple of years would probably take longer than mentioning A-listers who haven’t stopped by his private zoo. They play a huge part in his online popularity, and he is fully aware of it. 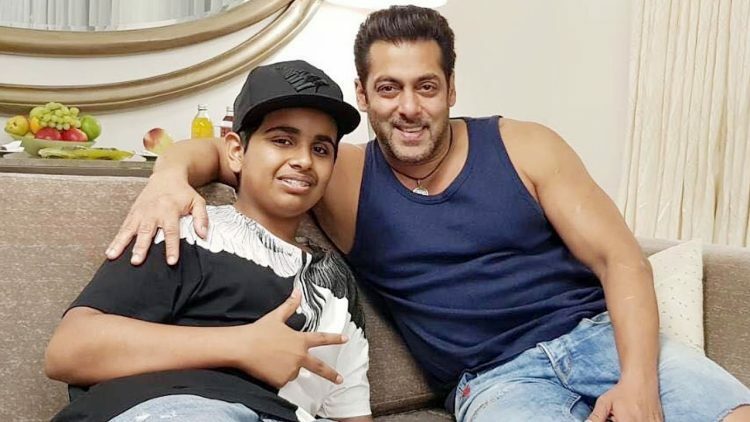 Every time someone famous stops by, he makes sure to have his picture taken with them, and then post it on his social media profile. And, with such a diverse network of connections, from rappers, like Wiz Khalifa to football stars like Lionel Messi , success is pretty much guaranteed. 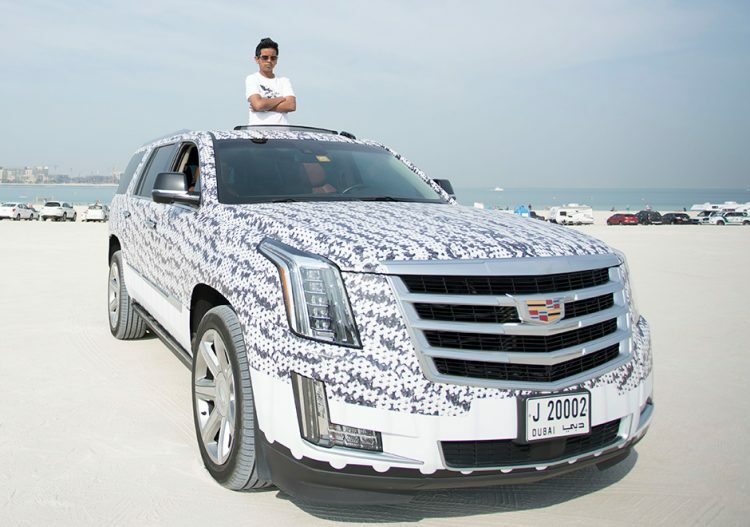 Custom cars are one of Rashed Belhasa’s newest passions. 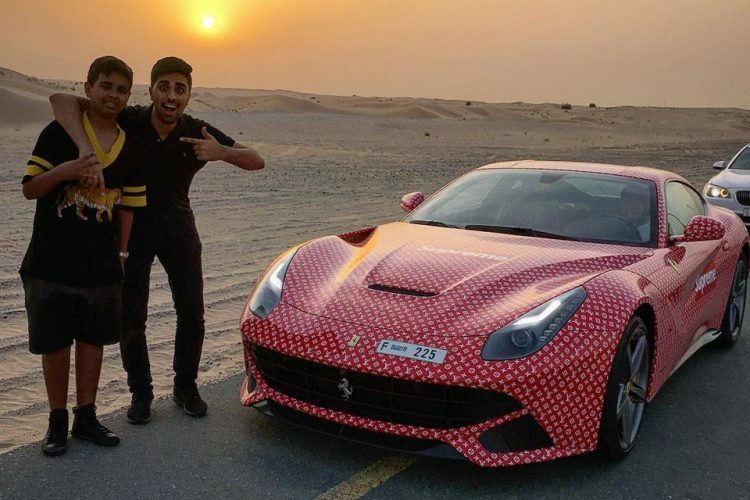 Even though he’s way too young to drive – the legal driving age in Dubai is 18 – that hasn’t stopped him from starting a collection of fancy cars. 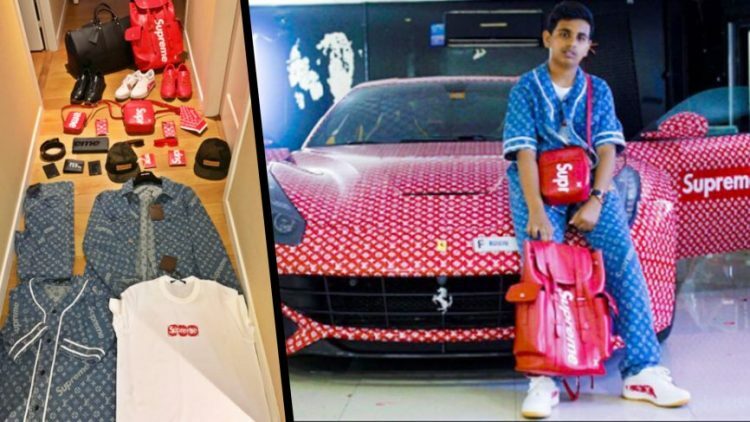 His custom-painted Yeezy Cadillac Escalade went viral online a while back, and he recently made headlines for his Ferrari wrapped in Supreme x Louis Vuitton print. Rashed admits that he has his share of haters online, but says that he has learned to ignore them. All he cares about is proving that he is not just a privileged kid, but a clone of his business-savvy father, only younger.